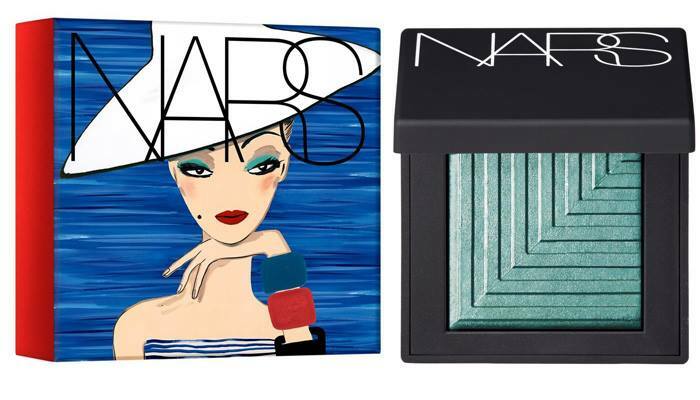 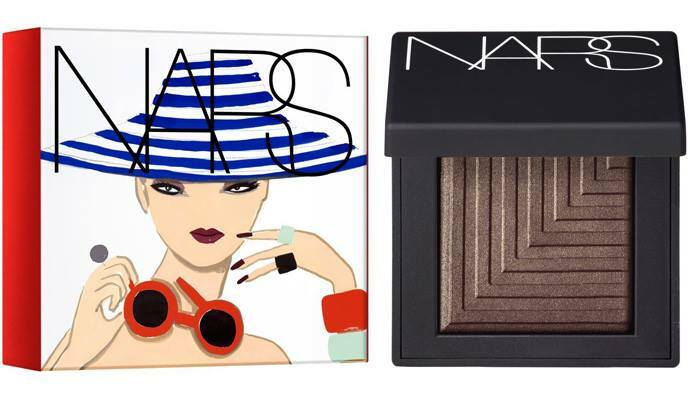 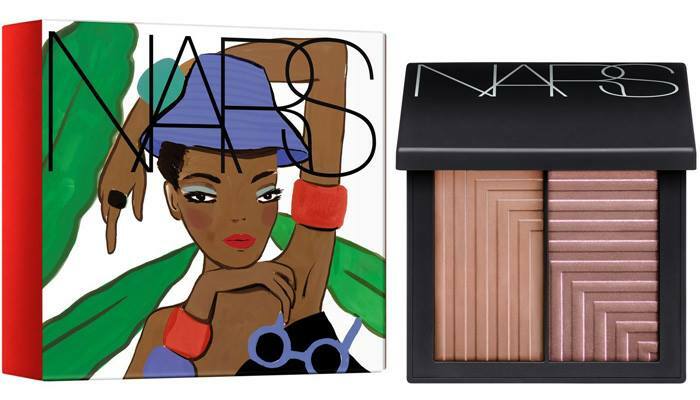 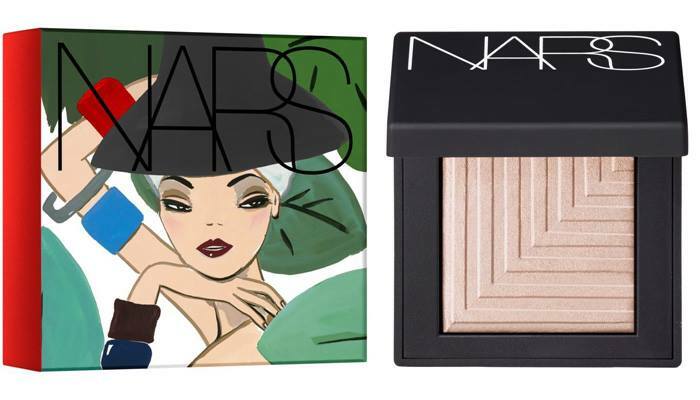 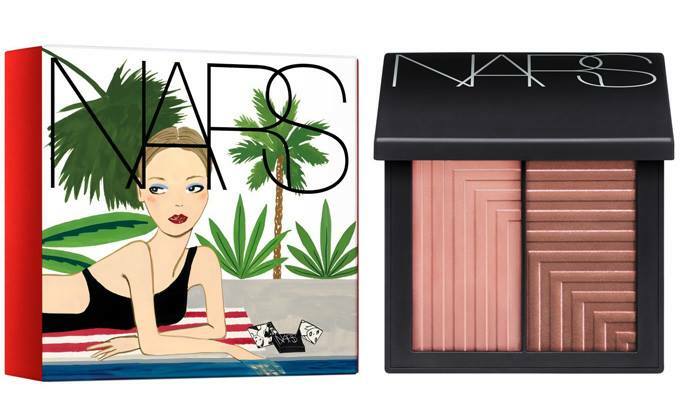 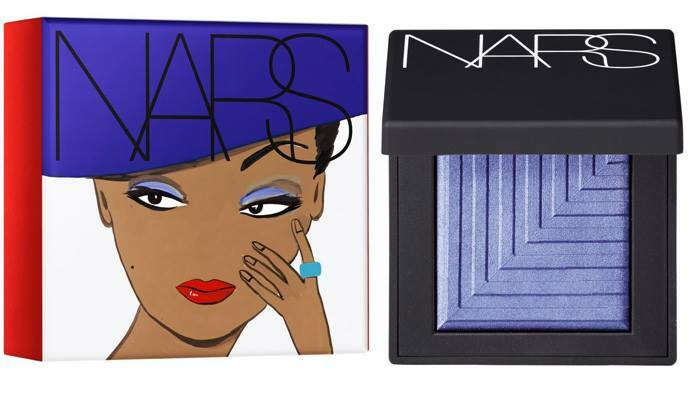 NARS has teamed up with LA-based Greek painter Konstantin Kakanias for its new Summer 2016 Makeup Collection which consists of 10 new and limited edition pieces. 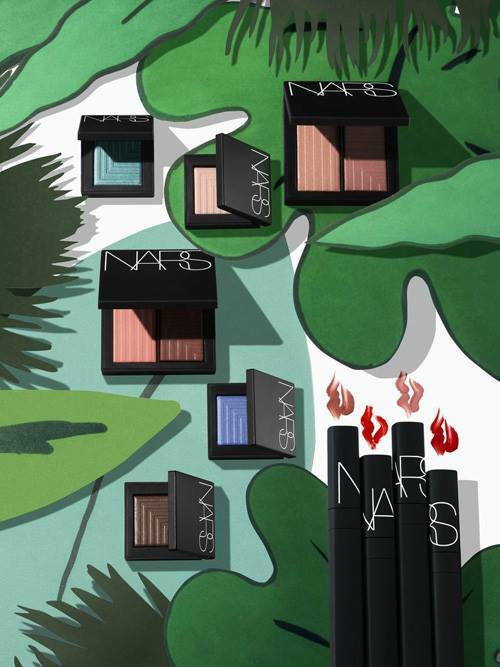 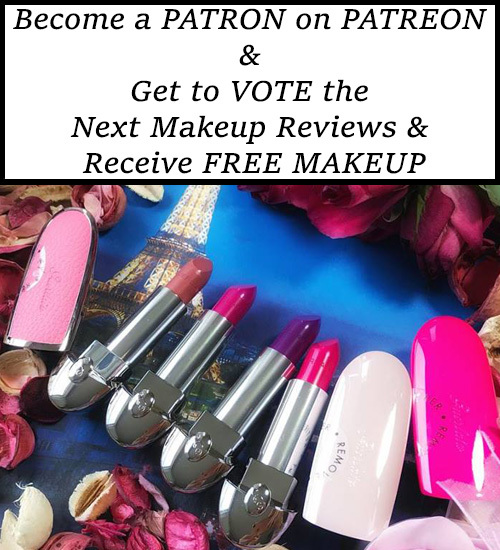 The packaging is so colorful and summer time appropriate and it’s inspired by the French Riviera while the colors are warm and easy on the eye. 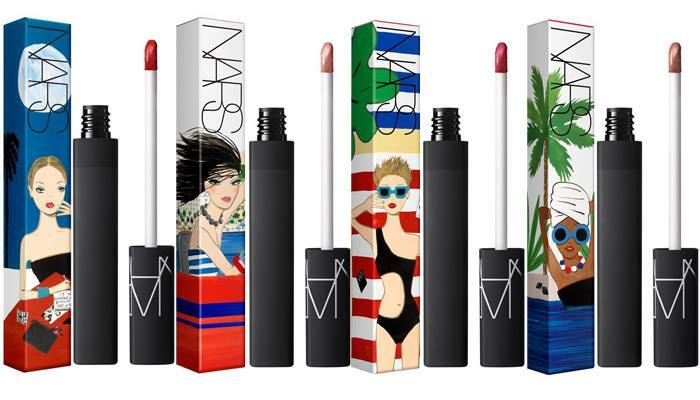 Discover the new NARS Konstantin Kakanias Summer 2016 Makeup line right after the break.